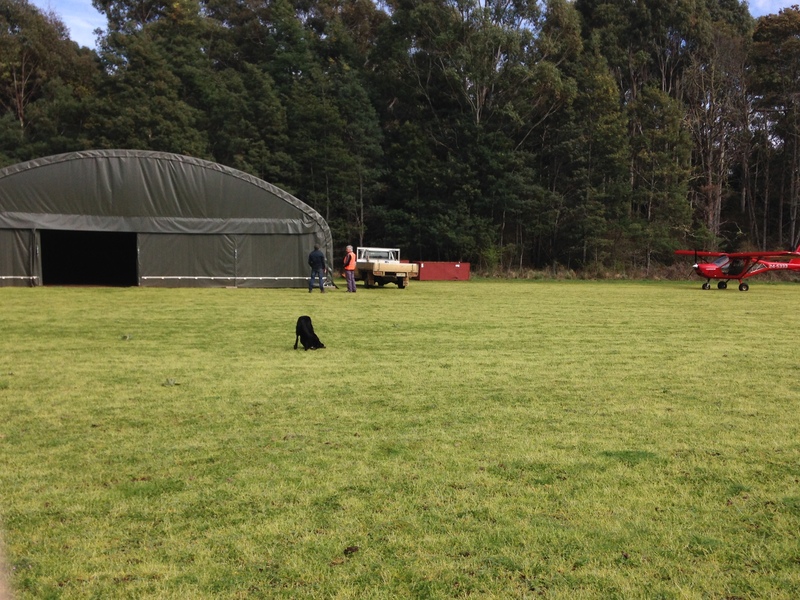 Guests are welcome to fly-in to the Twamley Farm airstrip and stay in our historic accommodation whilst exploring the beautiful East Coast by air. 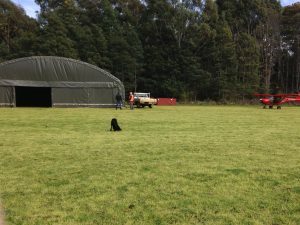 Twamley Farm has an airstrip and hangar for small recreational aircraft (RA-Aus). Please be aware this is a 500m north-south “bush” strip in one of our paddocks and runs along the eastern side of the Tea Tree Rivulet at the top of the Twamley Farm valley. 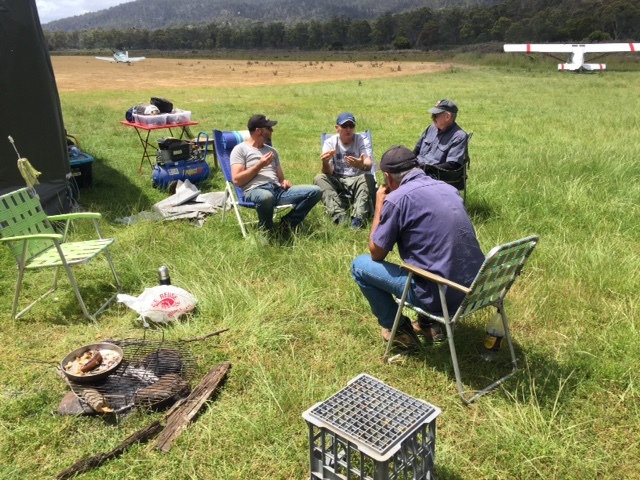 Pilots should always contact us well in advance of flying in and do a precautionary search and landing before touching down as it is a working farm and conditions on the strip will vary. 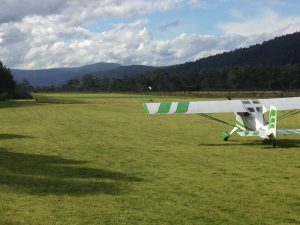 Pilots land at own risk and must complete a waiver agreement prior to flying in. 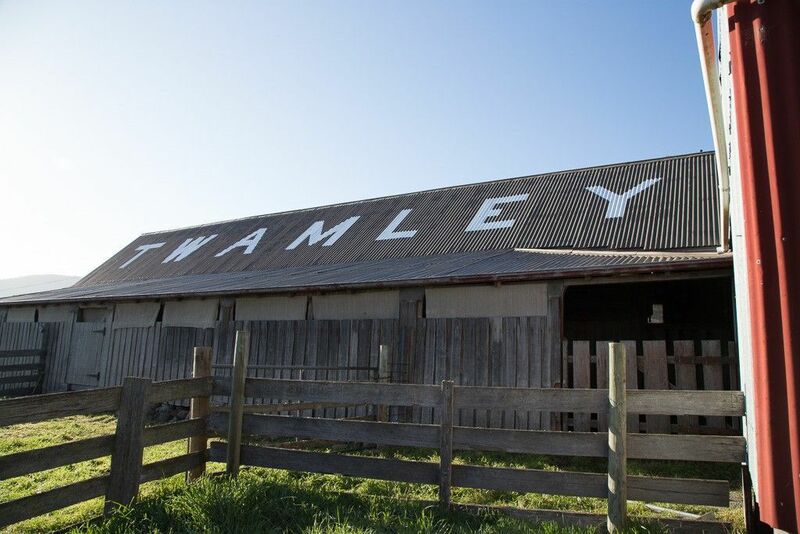 If you would like to fly-in to Twamley Farm please call Les Skinner on 0438 017 256 or Angela Turvey 0439 114 996 to organise your flight. 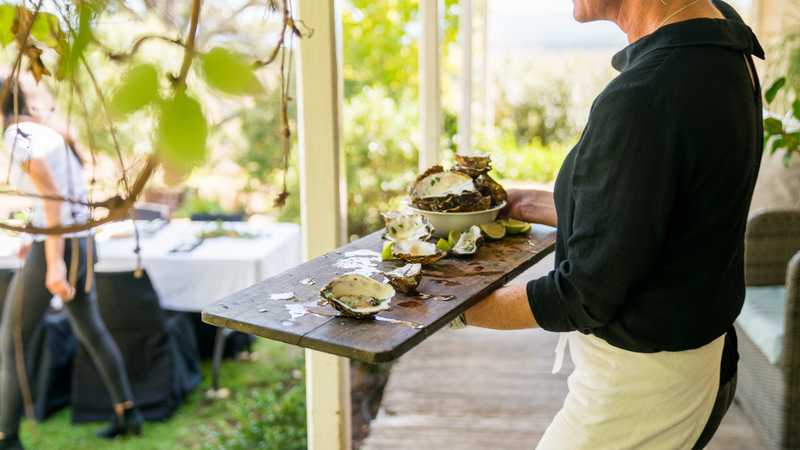 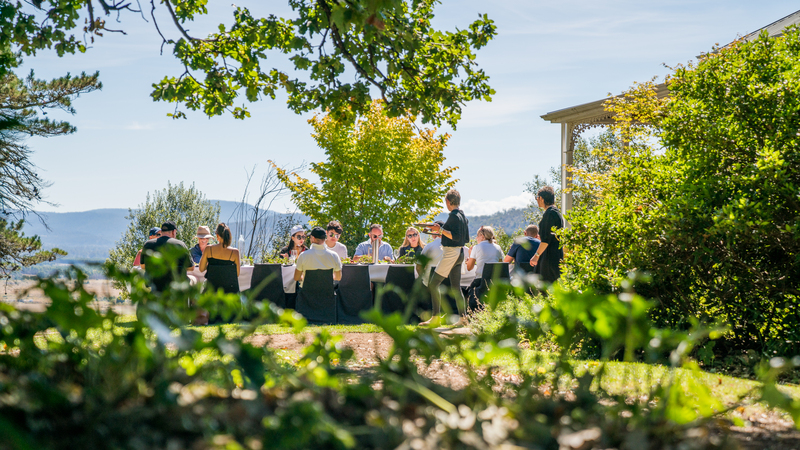 Twamley Farm is an easy flight from Hobart and just a short stop from Maria Island. 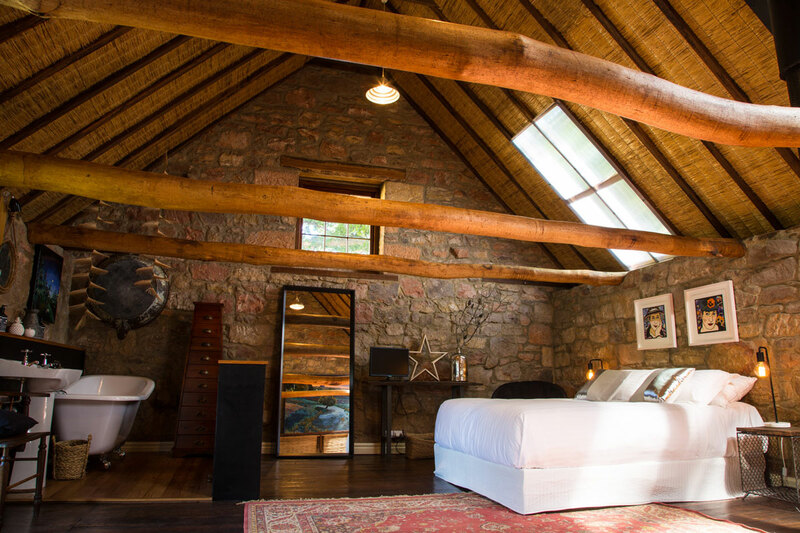 Book into our accommodation and stay for the night or weekend and enjoy the farm activities. 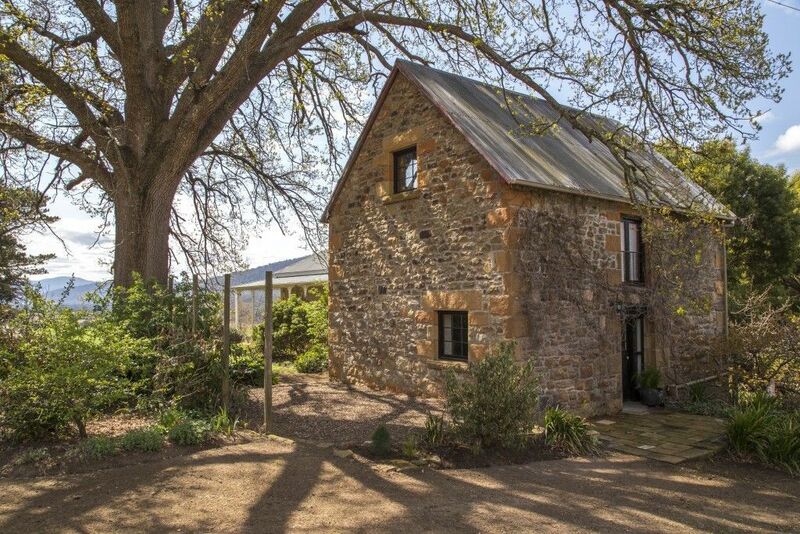 Take one of our many short walks, wander around the historic homestead and farm buildings (just 500m from the airstrip), borrow a mountain bike or wander along the Tea Tree Rivulet and fish for a brown trout in one of the fishing holes.